We at 8bar bikes know how hard it is when the cycling season ends: You put your road bike aside for the winter or into this rollers to exercise inside. 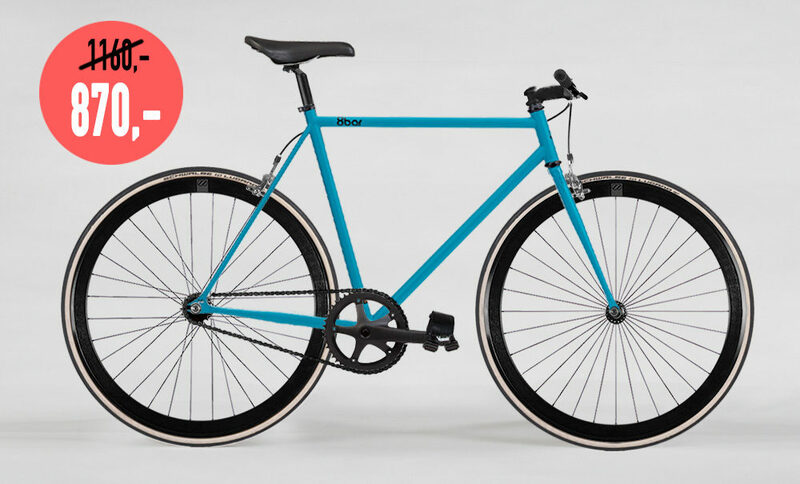 You polish your “sunday-only fixie” and hang it on the wall until spring will arrive. You put those heavy tires and fenders on your commuter ride to be protected from gravel, foliage and rain. But hey, it’s not all cold and grey when summer is finally over! 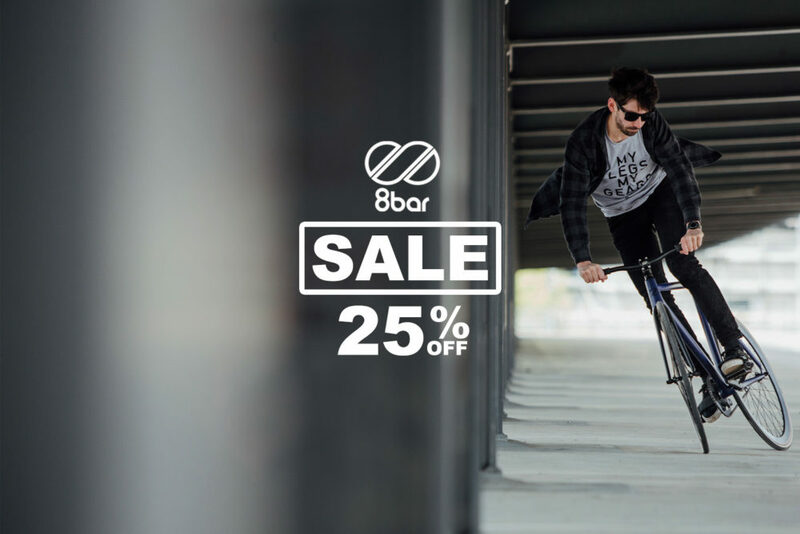 We like to cheer you up a bit and give you 25% off on all 8bar products* in our end of season sale! Only valid until November 6th. So hurry up before all the good stuff is gone. 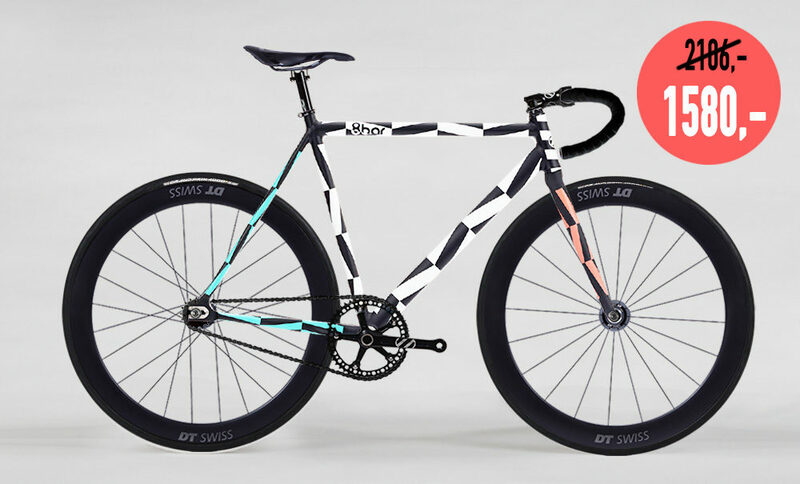 Save over 100,– € on the 8bar KRZBERG v6 or 8bar FHAIN v2 frameset.